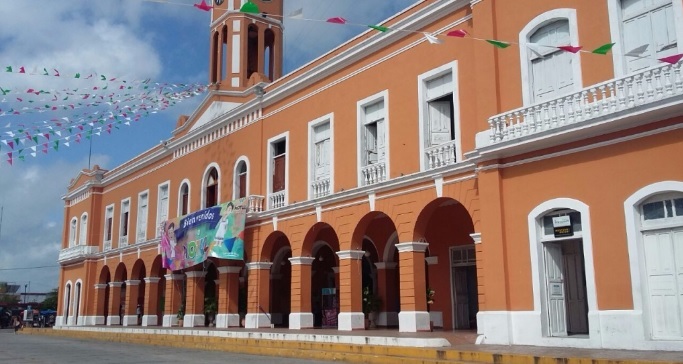 “On Saturday July 16, the first Fair of the Motuleño Eggs (Primera Feria de los Huevos Motuleños), will take place at the “Plaza Cívica” of this city, as part of the Fiesta Motul 2016, in order to promote the attractions of the city”, announced Motul Mayor Vicente Euán Andueza. “The idea is to celebrate this fair once a year in the month of July, to attract more visitors to Motul’s annual fair, so they can discover that there are different recipes to prepare this world famous regional dish”. “Since there are different ways of cooking the ‘Motuleño eggs’, we want the public to give its point of view and help us to decide who the winner is. Visitors will vote and the first prize is the concession for the management of the Cenote Sambulá restaurant”, the mayor added. “Many enterpreneurs are interested in the concession of the Cenote Sambulá, so they were all invited to participate in the first “Motuleño Eggs Fair”; and it will be the people who will determine the winner”, continued the mayor. 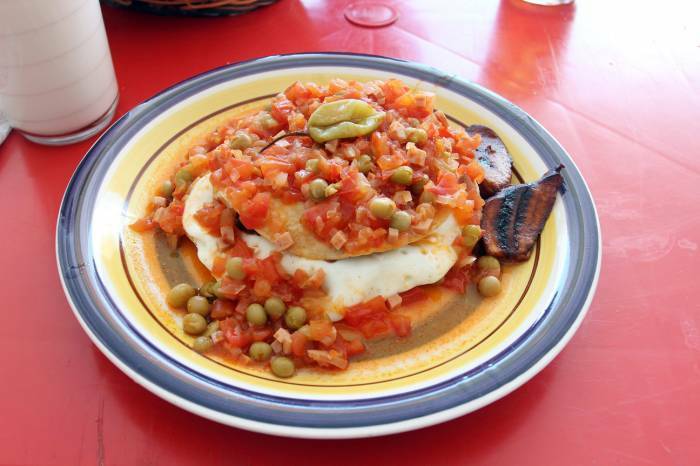 Initially, the concession of the Cenote Sambulá restaurant was offered to Evelia Arce Escamilla who has been running her own business on the upper level of the “Mercado 20 de Noviembre”, downtown Motul, for more than 30 years, because all the locals say that she has the undisputed best “huevos motuleños” in town. 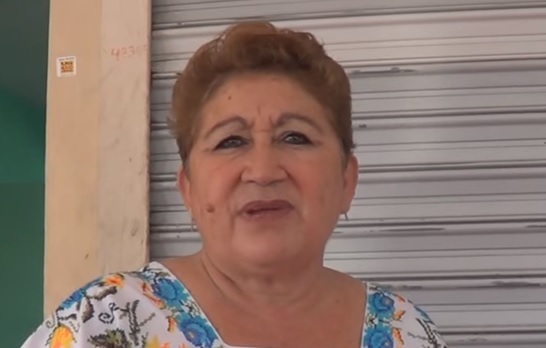 But Doña Evelia declined to accept the offer, therefore, Motul’s City Hall decided to organize the first “fair of the motuleño eggs”, so the people can decide who deserves the concession of the Cenote Sambulá restaurant.